In over 40 years, Don Beyer Volvo Falls Church has strived to define excellence as a Volvo dealer. The Beyers are a deep part of the fabric of Volvo in the United States. We have retailed over 50,000 Volvos and performed more than a million Volvo services. We are determined to have the model, color and options you want. 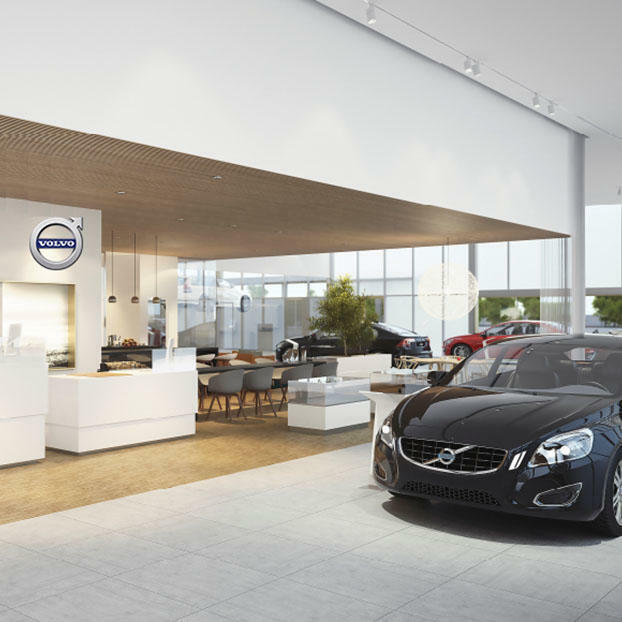 We’re more than just selling cars, we connect with our customers through their Volvo experiences. We are driven by integrity, family, community initiative and world-class service. We understand that to stand apart from the other fine dealers in the area, we have to be different and better. We invite you to become part of our Don Beyer Volvo family. We intend to surprise and delight you for years to come!